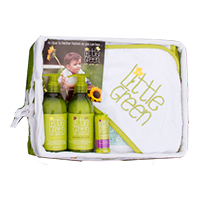 A 3-piece, on-the-go essentials kit specially designed for babies, featuring Shampoo & Body Wash, Nourishing Body Lotion, and Soothing Balm. TSA-friendly. 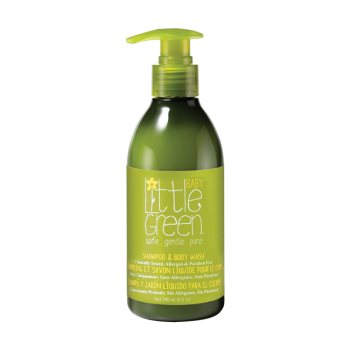 Shampoo & Body Wash: Mild, tear-free, all in one formula gently cleans and nourishes baby's hair and skin. Vitamin B5 and Vitamin E, moisturize and protect. Delicate enough for the most sensitive skin. Makes bath time quick, easy and fun. To lock in moisture, follow with Nourishing Body Lotion. Nourishing Body Lotion: Gentle moisturizer for face and body rich in Aloe, Vitamin B5 and Vitamin E, heals and protects. Easily absorbs leaving skin smooth and hydrated. Perfect for a relaxing bedtime routine. 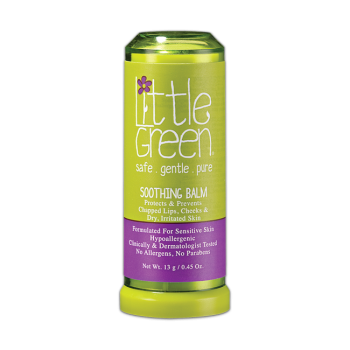 Soothing Balm: Perfect for chapped lips, cheeks, and dry patches. This lightweight balm is formulated with Beeswax and Jojoba to moisturize and nourish. 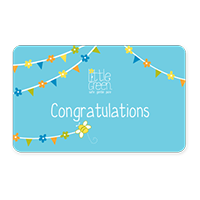 Avocado Oil and Evening Primrose soothe and protect against summer and winter skin conditions. Pump a small amount onto washcloth or palm, lather and rinse. Pump a small amount into palm and smooth over baby’s skin. Water/Aqua/Eau, Disodium Laureth Sulfosuccinate, Lauramidopropyl Betaine, Disodium Cocoamphodiacetate, PPG-2 Hydroxyethyl Cocamide, Tris (PPG-3 Benzyl Ether) Citrate, Cocamidopropyl Betaine, Glycol Distearate, Cetyl Alcohol, Panthenol, PEG-150 Distearate, Sodium PCA, Tocopheryl Acetate, Trisodium Ethylenediamine Disuccinate, PEG-150 Pentaerythrityl Tetrastearate, PEG-6 Caprylic/Capric Glycerides, Caprylyl Glycol, Phenoxyethanol, Chlorphenesin, Parfum/Fragrance. Water/Aqua/Eau, Cetyl Ethylhexanoate, Glycerin, C12-15 Alkyl Benzoate, Cetyl Alcohol, Dimethicone, PEG-100 Stearate, Glyceryl Stearate, Cetearyl Alcohol, Butyrospermum Parkii (Shea) Butter, Aloe Barbadensis Leaf Juice, Avena Sativa (Oat) Kernel Extract, Persea Gratissima (Avocado) Oil, Olea Europaea (Olive) Fruit Oil, Panthenol, Sodium PCA, Tocopheryl Acetate, Sodium Hyaluronate, Dicetyl Phosphate, Ceteth-10 Phosphate, Aminomethyl Propanol, Acrylates/C10-30 Alkyl Acrylate Crosspolymer, Sclerotium Gum, Dipotassium Glycyrrhizate, Phenoxyethanol, Caprylyl Glycol, Chlorphenesin, Parfum/Fragrance. Great for when you travel or just to try the products. Has everything you need.